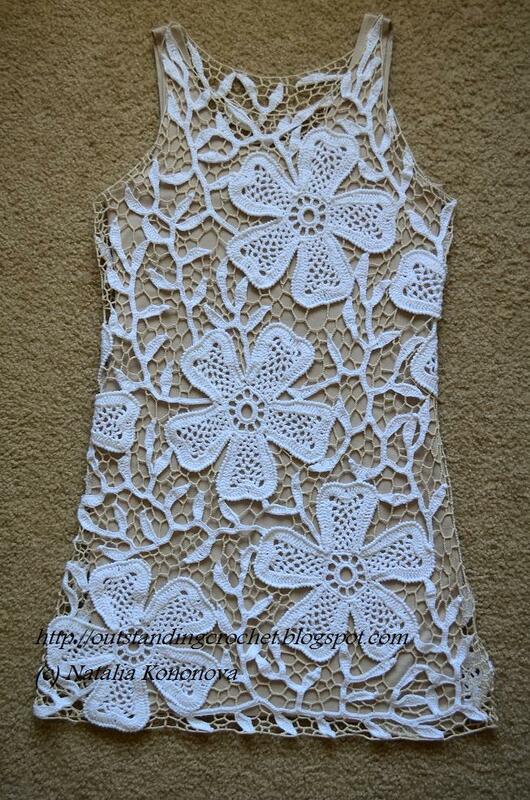 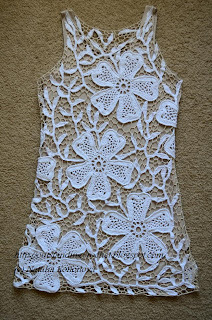 Outstanding Crochet: Crochet dress/tunic "White Poppies". 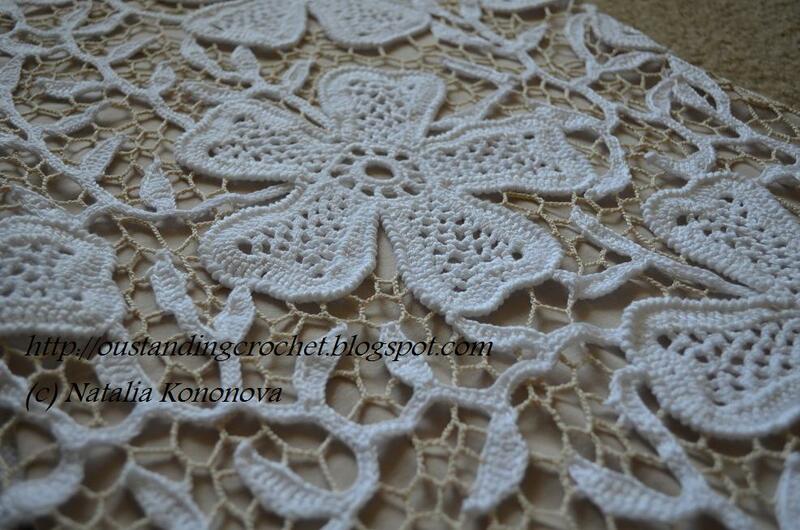 Наталья, во истину Кружевница)))Очень красивое платье. 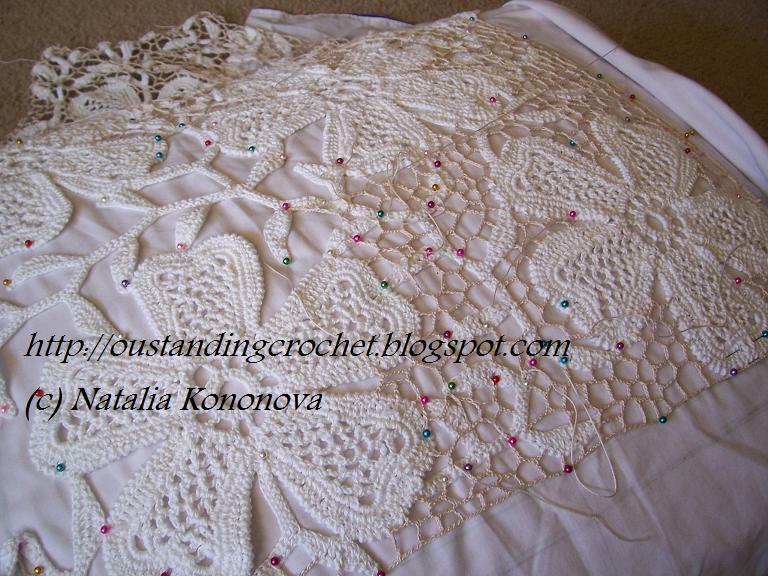 Beautiful work natalia, congratulations...Greetings from Brazil! 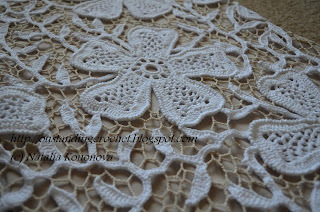 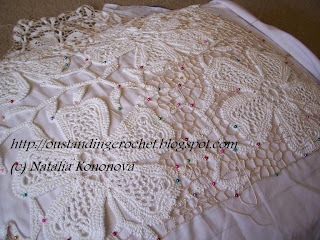 do you have the pattern for the white big flowers?